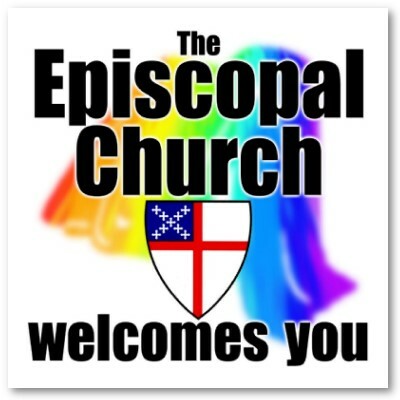 During a sermon given at Saints Church in Curaçao, US Episcopal Presiding Bishop Katherine Jefferts Schori offered an interesting interpretation of St. Paul’s encounter with a demonic slave girl described in Acts of the Apostles. Human beings have a long history of discounting and devaluing difference, finding it offensive or even evil. That kind of blindness is what leads to oppression, slavery, and often, war. Yet there remains a holier impulse in human life toward freedom, dignity, and the full flourishing of those who have been kept apart or on the margins of human communities. Jefferts Schori argued that just as the forces of historical inevitability lead to the end of slavery, the march of progress will also liberate attitudes towards homosexuality. For Jefferts Schori, just because something is different is not the same thing as wrong. But Paul is annoyed, perhaps for being put in his place, and he responds by depriving her of her gift of spiritual awareness. Paul can’t abide something he won’t see as beautiful or holy, so he tries to destroy it. It gets him thrown in prison. That’s pretty much where he’s put himself by his own refusal to recognize that she, too, shares in God’s nature, just as much as he does – maybe more so! So let’s discern the messages from Jefferts Schori’s sermon: 1) The inevitability of ending slavery is like being freed of the shackles of homophobia 2) St. Paul is a misogynist who was fiercely protective in guarding male superiority 3) Despite traditional scriptural teaches and practices of exorcisms, we should embrace the many forms of divination 4) Diversity reigns over the Gospel of Jesus (whose name means "Yaweh saves"). In case this Episcopal exegesis sounded eschew to some of the faithful, they were chided to "If human beings are going to flourish on this planet, we’ll need to learn to see the glory of God at work in all its parts.” St. Ignatius of Loyola’s charism is to find God in all things, however it requires a discernment if those influences draw one toward or away from God. What Jeffert Schori seems to be saying as it connected to St. Paul and the Slave Girl it is worship diversity lest one be bereft of the Holy Spirit. No matter what the genesis of the difference, even if the Church for two millennia considering the action an exorcism of demonic spirits. 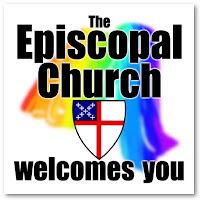 But this is not the first time that Jefforts Schori has demonized those who do not agree with the Episcopal Presiding Bishop. 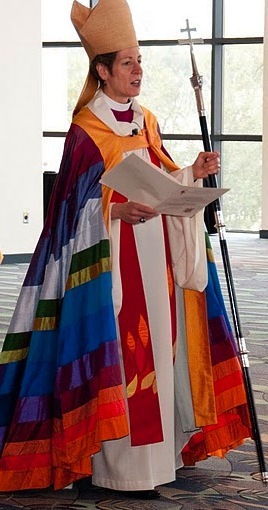 During a special convention held in Charleston, South Carolina in January 2013, Jefferts Schori denounced her opponents as terrorists and murderers and those who opposed her vision of church order as “wolves in sheep’s clothing”. No wonder so many bible believing Episcopalians have become Anglicans under traditionally minded African bishops (sometimes at the cost of their physical church), swam the Tiber and reunited with the Catholic Church under Pope Benedict XVi's motu propio Anglicanorum Coetibus or even converted to Orthodoxy. This sort of sermon epitomizes why the Episcopal Church in America has radically dwindling membership. Religion is a not always a feel good proposition. Sometimes preaching the Good Word of the Gospel can challenge the faithful. But judging from the comments from the right reverend’s official website, this message does not even seem tangentially connected with traditional scriptural understanding. Since the Presiding Bishop gave us so much to think about, allow an attentive listener to offer a challenging conundrum– Is an empty church diverse? How about a church that is empty of biblical virtues?